When working on any job site, one important aspect of the job that must be taken into account and adhered to is the budget. Going over budget can be costly and may not reflect well. Hence, it is imperative to be productive but also save money where it is feasible. 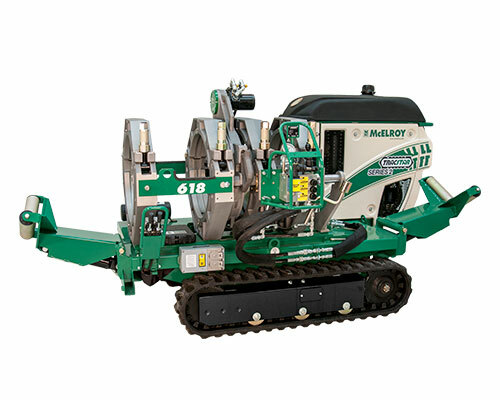 Modern machinery equipment can cost hundreds of thousands of dollars, which can reduce the budget allotted and also prevent you from allocating resources to other important areas of the job, such as additional team members for instance. If time and money are limited and resources are scarce, one way you can consider maximizing the allotted budget is by choosing rental equipment. At Miami International Machinery & Equipment Corporation, we have several tools and/or machines available for rent at competitive prices that are much cheaper than purchasing a machine outright. If you need a specific tool for a specific job, rental equipment can save you a significant amount of money, allowing to put those funds towards other resources. With industry standard names like McElroy available, we have the proven tools to get the job done while saving you money. If you’re interested or in need of rental equipment, visit our Industrial Equipment Rentals page to fill out a request form and we’ll promptly get back to you.